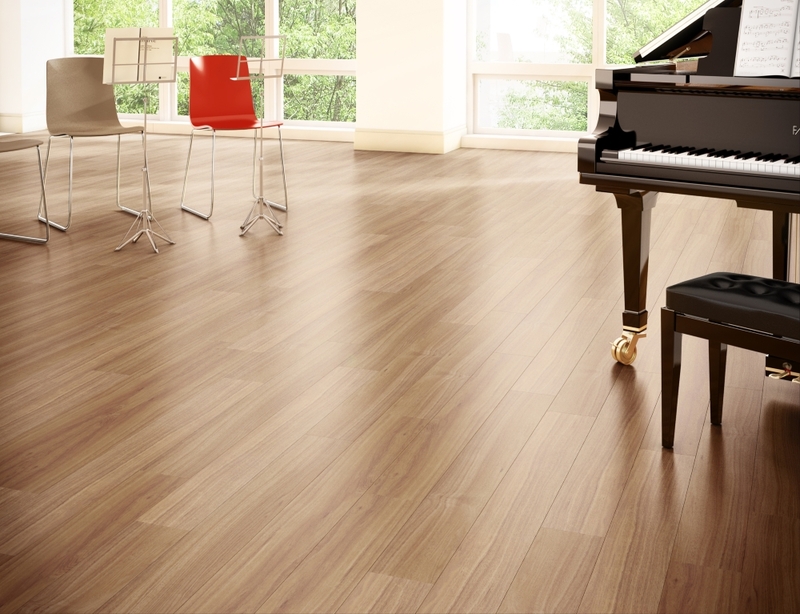 Vinyl flooring is a new type of resilient flooring in the market. Resilient flooring is simply artificial composite floors such as rubber, plastic, PVC, linoleum and the latest addition, Vinyl. Laminate flooring (as known as floating wood tile) is a multi-layer synthetic flooring product fused together with a lamination process. Laminate flooring simulates wood (or sometimes stone) with a photographic applique layer under a clear protective layer. Established in 2010, NII HOLDINGS SDN. BHD. was expanded from Nii Global has become renowned for the supplying and installing of various types of flooring. Since our format more than 7 years ago, we have pride ourselves with the quality of our products and services that we offer to our customers. 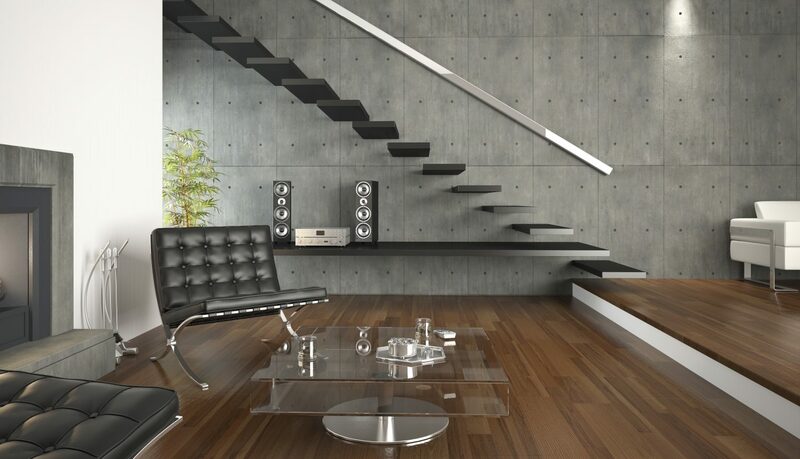 Our specialization of flooring works range from a wide selection of Vinyl Floorings, Vinyl Tiles, Luxury/Korea Vinyl Tiles and even Vinyl Wooden Floorings. 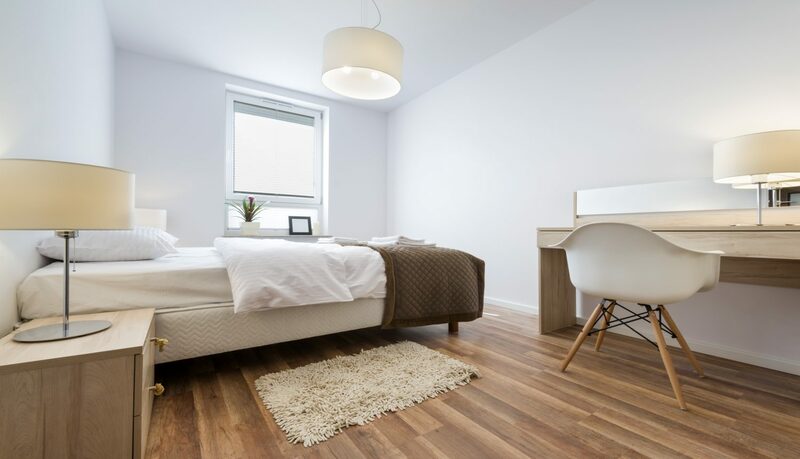 Our other expertise would include carpeting, laminated flooring and solid timber flooring. We aim to provide our customers with only the best when it comes to flooring solutions. NII HOLDINGS SDN. BHD. 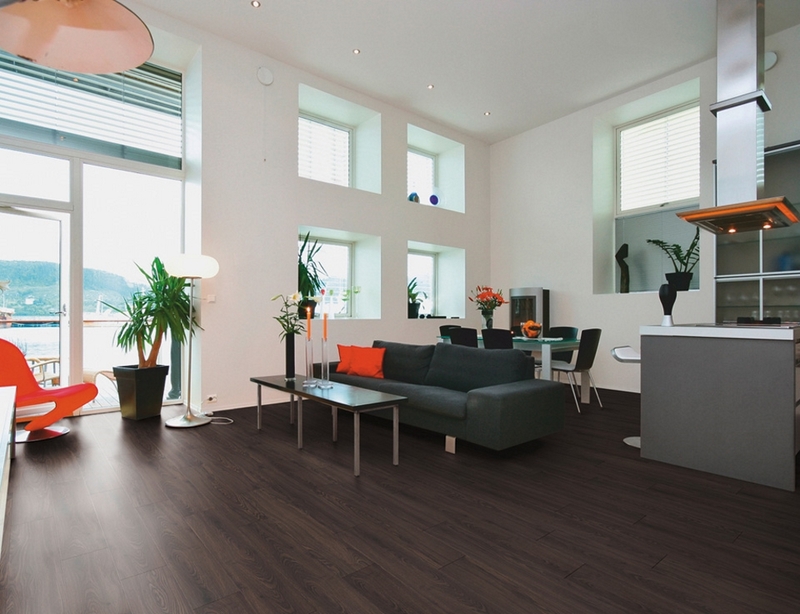 provide flooring products which are strong, scratch-resistant, and highly durable flooring surface. 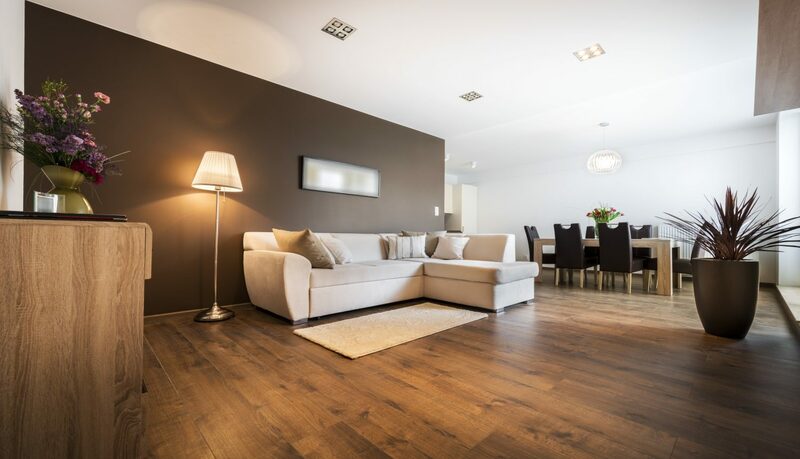 With compatible price, we also provide laminate floor which less expensive than the traditional hardwood which with variety design which customer can choose their own design for their dream house. Hence, our product are also hypoallergenic and easy to clean and maintain. We provide flooring solutions that meet your needs. We emphasize on service quality, customer care and prompt response to enquiries within 24 hours. © 2019 Nii Holdings Sdn Bhd. All Rights Reserved.